African Female Chief Breaks Up 850 Child Marriages And Pays For The Kids To Go Back To School! Many people get all of these things determined as soon as they are born (some even before birth). One woman decided to put a stop on this injustice. 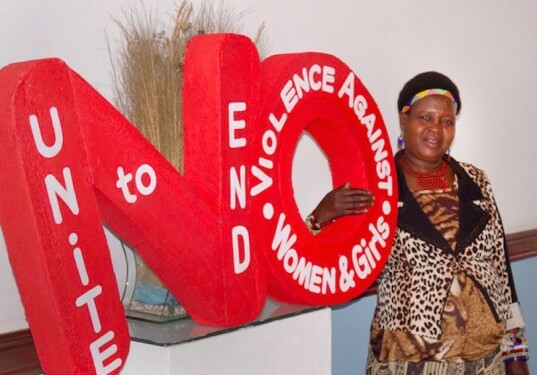 Senior chief in the Dedza District of Central Malawi, Theresa Kachindamoto, governs over about 900,000 people and has been avidly using her power to bring young women into a modern age of equality and enlightenment. She has raised the marriage age to 18 (though parents can still marry their children off due to a loophole) and is in a constant state of building rights for children. She ordered 50 of her sub-chiefs to sign an agreement ending child marriage in Dedza District. Those that resisted the order were suspended until they annulled the marriages. After the children are freed from their arranged marriages (330 girls were released in June of 2015, alone) they are sent back to school, often on Kachindamoto’s own dime. “If they are educated, they can be and have anything they want,” she says. The children would be, otherwise, forced into a world of sexual abuse and aggression, sometimes from the ages of 7. This woman has changed the lives of so many. With more media attention, her power and influence grows and the children of Malawi continue to gain rights.